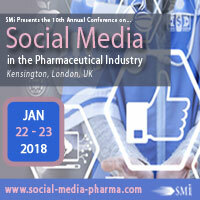 – Hear how Janssen create powerful pharmaceutical social media strategies enabling patient engagement. – Learn how to build integrated, impactful social media strategies with Pfizer. – Discuss the potential of wearable technologies creating behavioural changes for patients with UCB. – Discover with GSK how to make your social media content less “promotional” and more about storytelling. – Examine how Bristol Myers-Squibb create an excellent digital strategy whilst engaging patients. The opening address will be presented to you by Aslihan Unal, Digital Strategy Group Manager, from Janssen. 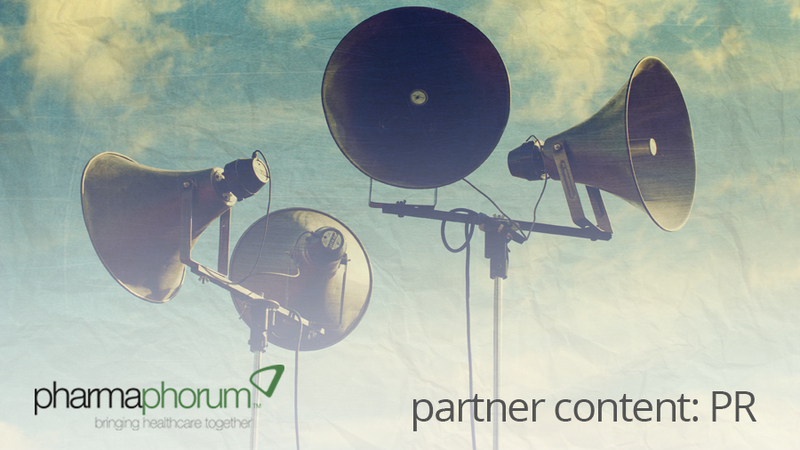 Gain a deeper insight into creating powerful pharmaceutical social media strategies enabling patient engagement. This will examine how you can build an effective social media strategy, the lesssons learned and pitfalls on navigating today’s social landscape, and how pharma social media can stay relevant and evolve into this evolving industry.